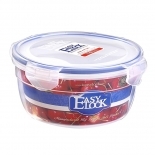 Easylock plastic food containers are water tight. 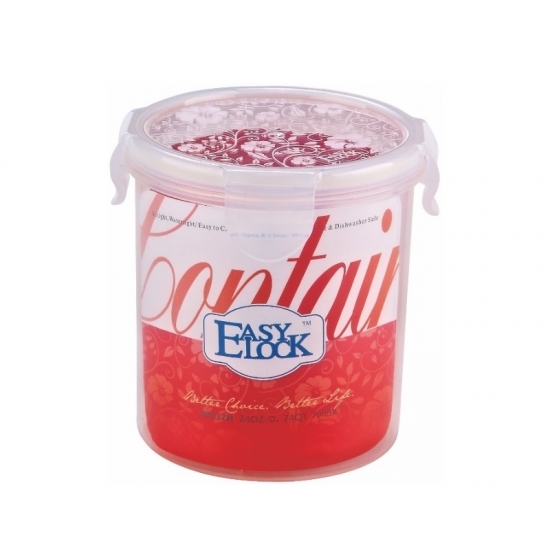 Even if you put the food storage containers upside down, the liquid in the food containers won't leak out because the airtight lids make it sealed. 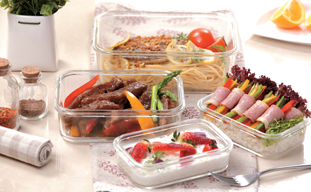 Easylock plastic food grade airtight food containers can deal with extreme temperatures from (-20℃ to 120℃). 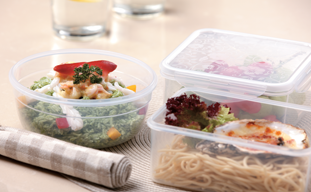 So, it is microwave safe(without lid), freezer safe and dishwasher safe as a food storage container. 3. Do No Harm to Health. 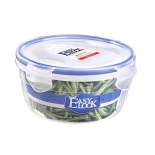 All Easylock plastic food containers are made of BPA-free and Phthalate PP plastic. 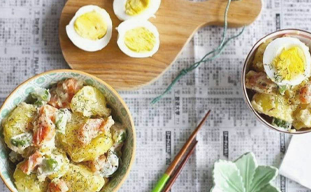 It's quality has been proved by FDA, LFGB, ISO, BV and EU. 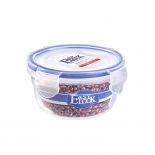 The food storage containers wih plastic lids are stackable, so you can pile them up one by one in your pantry without making a mess in your kitchen.